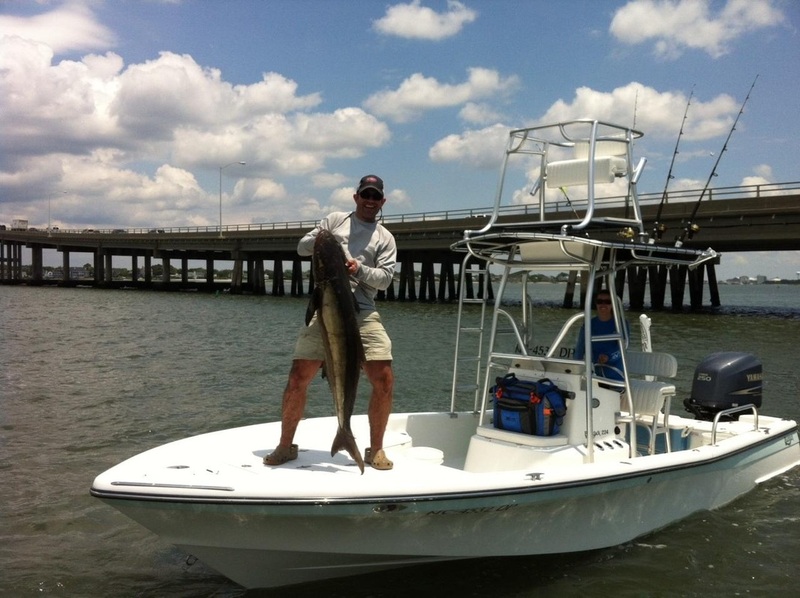 WE now are offering cobia and drum flats towers to our customers in eastern n.c.,virginia and any where else on the east coast. 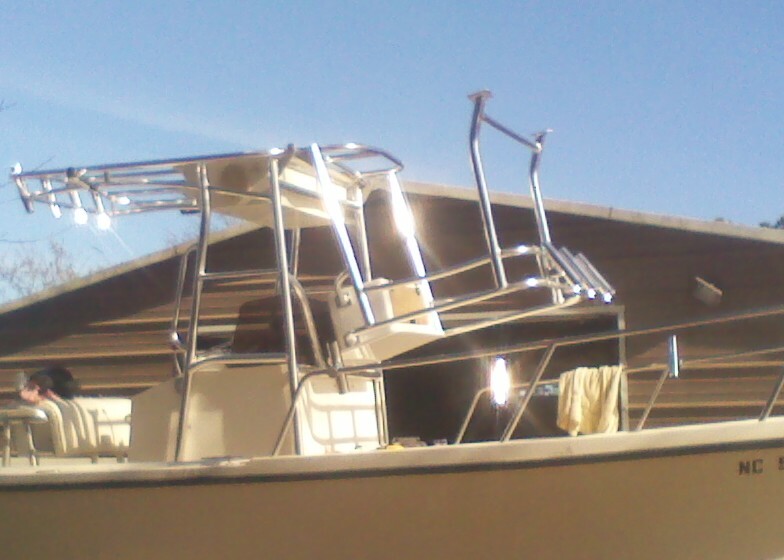 Pease note::::::::We do not do any wiring or rigging.That is a job for someone that is trained in that area of expertise. 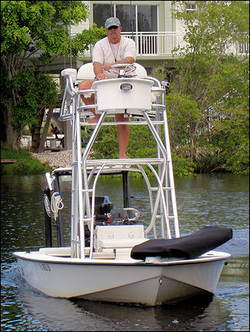 Towers are not the newest thing in fishing.However we beleive they are hottest thing.They can literally change a day of fishing into a day of catching. 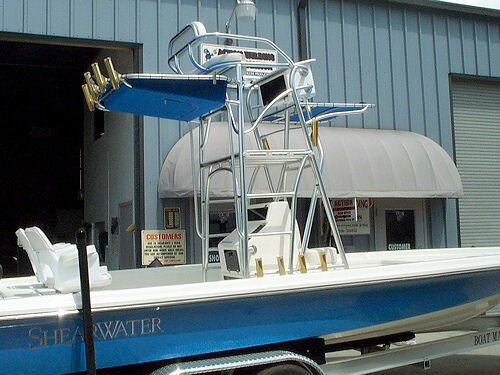 Call for pricing.Top qaulity lower prices ! 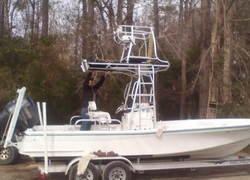 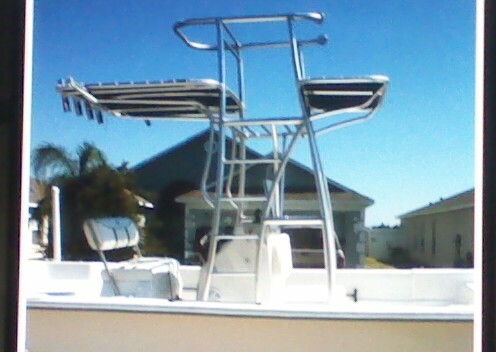 Of couse we build the classic crows nest t top.The one pictured has a removable side ladder(this works great).A lot of customers are torn about whether to get a t top or a dedicated tower.These are the best of both.Price example.......This one was $3000 with the t top including an electonics box,7 rod holders,light brackets,life jacket storage bag,canvas and antenna mounts.The crows nest included a seat and backrest cushion,2 rod holders,and as stated before it folded down and was removable.The side ladder was an extra $100. 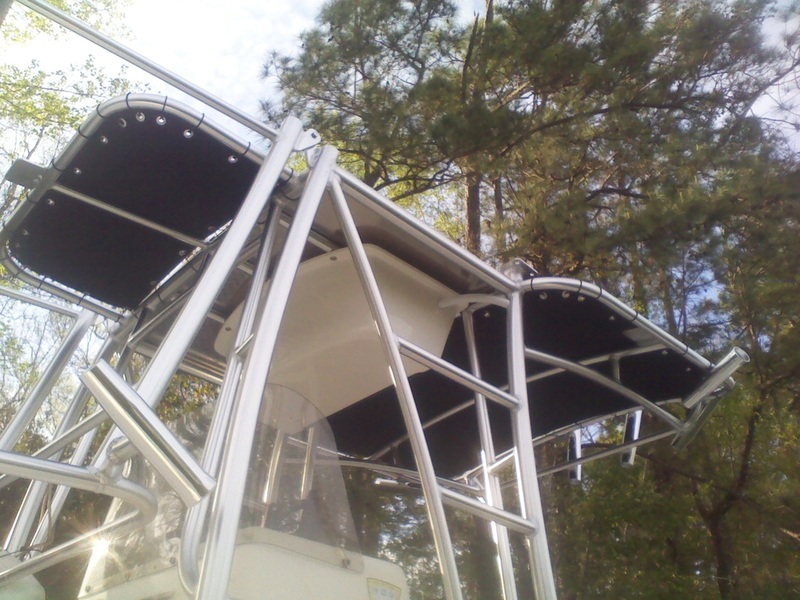 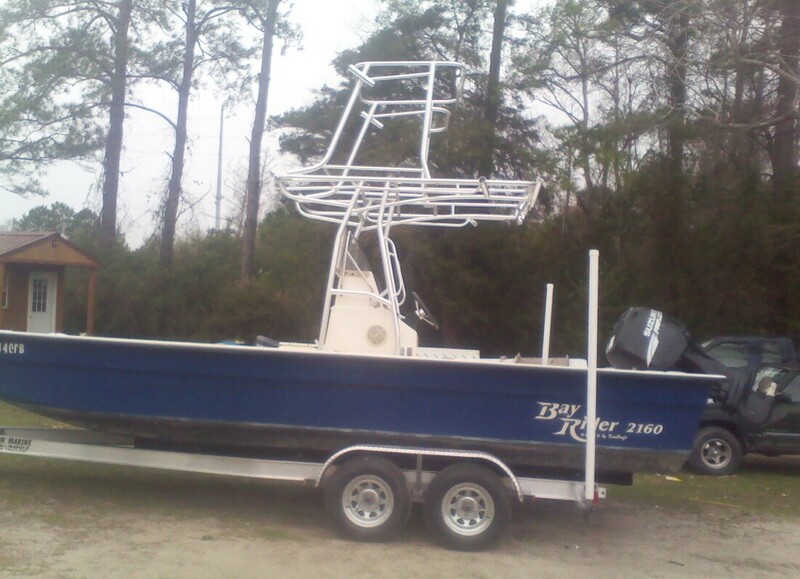 Another option for a tower is the bow mounted tower.It is removable by removing 4 bolts and the crows nest part folds down (also removable) for trailering.This is a great option especially for flyfisherman.$1800 installed. 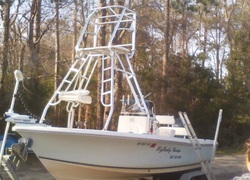 Front casting/Flyfishing Towers we can build almost anything you can think of. 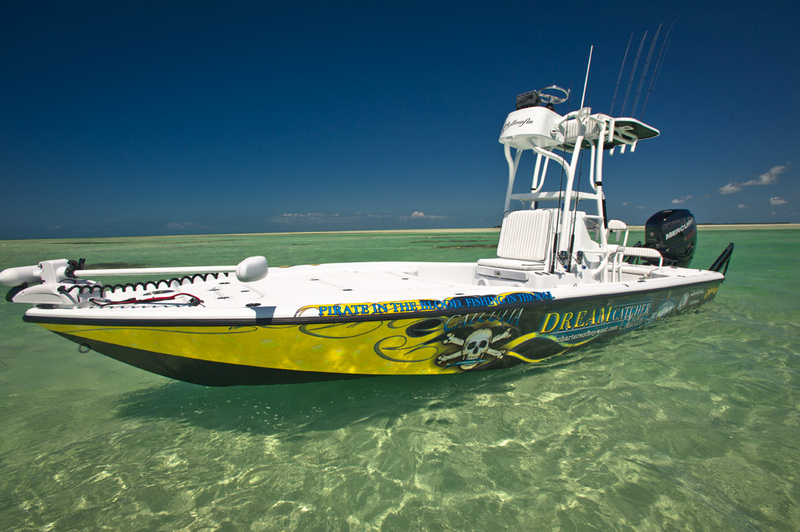 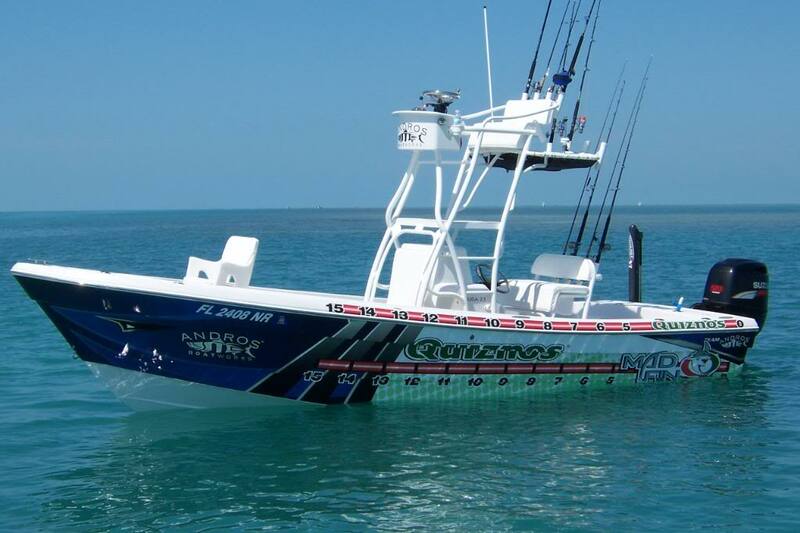 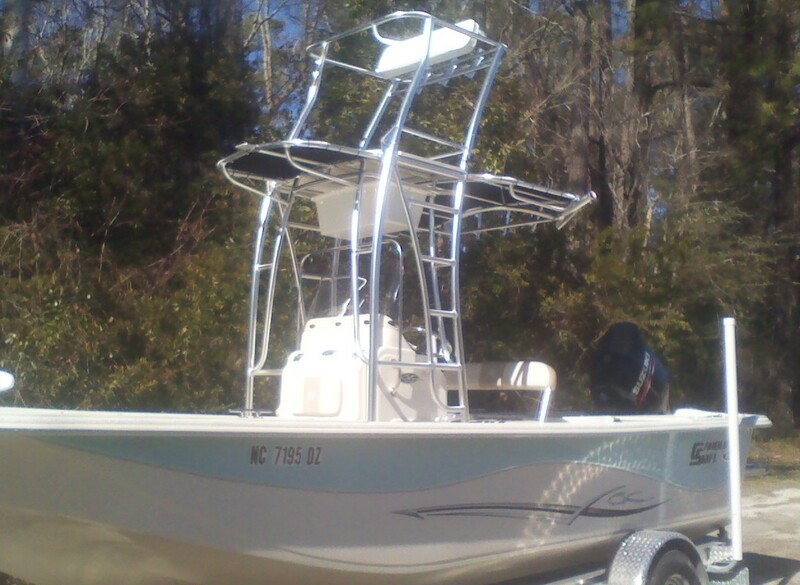 Optional parts on all towers:Upper helm box$500 Extra rod holders$30 each Seat cushion $150 And anything else you need will be priced accordingly. 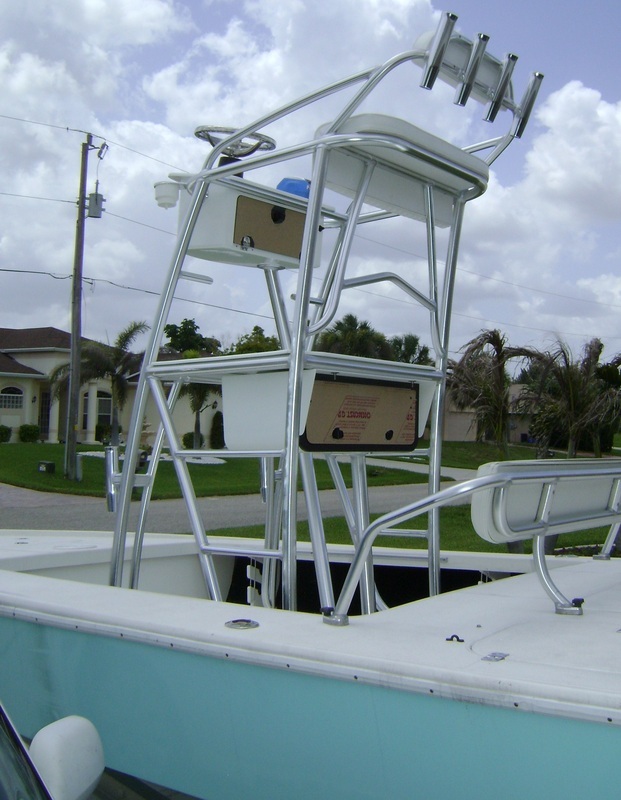 Crows nest /T Tops are another popular option.They are $2500 and include everything on The deluxe model T Top plus the upper part with a backrest cushion ,2 spinning rod holders,starboard floor and a side removable ladder.